Welcome to MF Software! 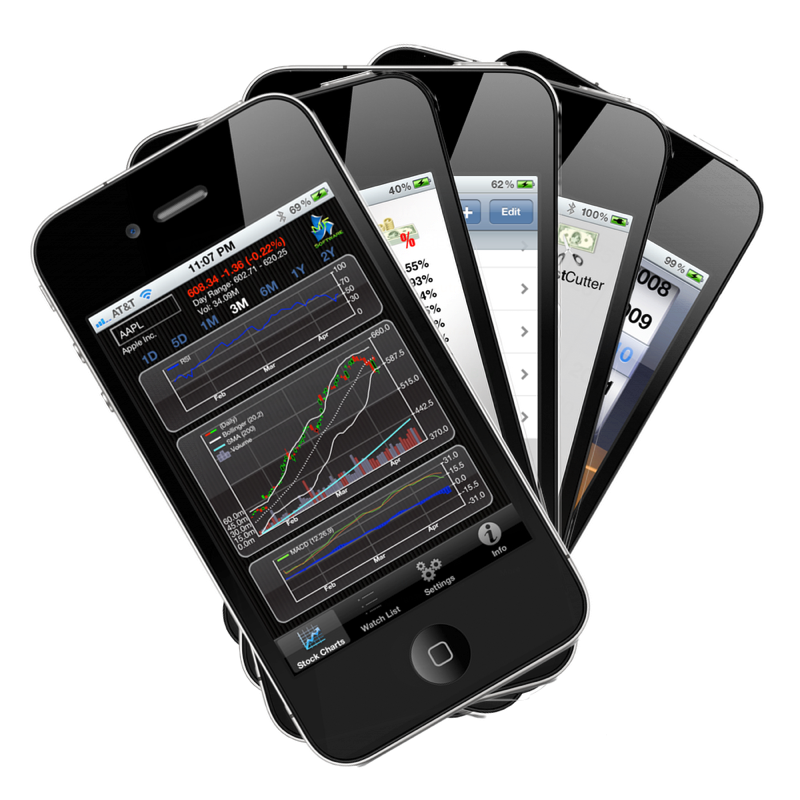 We specialize in stock market software for technical analysis (Stock TickerPicker) and also develop a variety of other iOS apps, mainly to provide financial data and stock market investing analysis. Sign up for our mailing list, read our blog or follow us on Twitter - we're making app enhancements and adding new technical analysis tutorials all the time! Please sign up for our mailing list to get the latest news, tips, and deals on our software!